Party biscuits Cape Town. 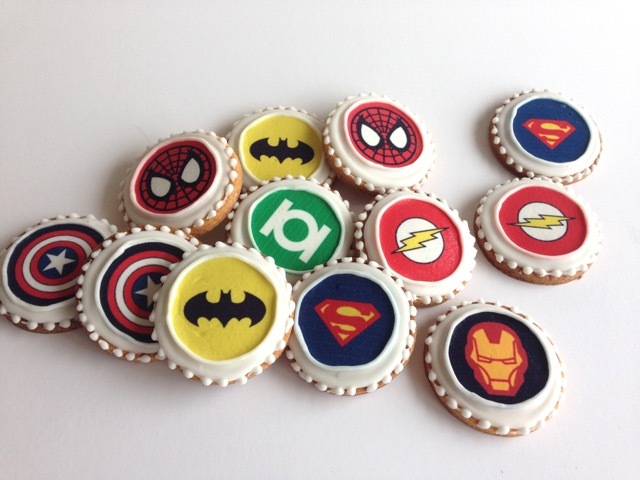 These cool super hero biscuits were actually for a 21st birthday gift. These biscuits are delicious and also cute for party favours.